The Blaugranes, FC Barcelona will have a professional team that will compete against other European club eSports teams, who will be announced shortly. "Barça is attentive to what happens in this global and technological world, and in view of the important growth of eSports, it is opening the way to also being a leader in this field. 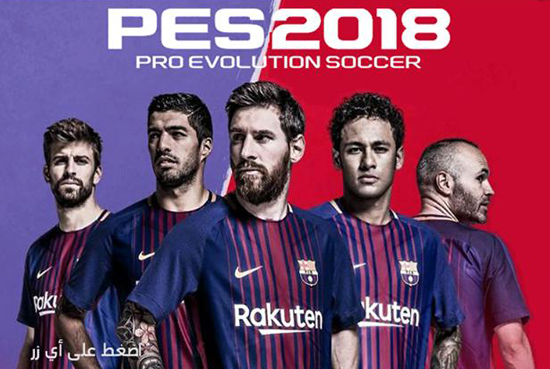 FC Barcelona, ​​in keeping with its innovative spirit, has decided to participate in a pioneering competition in the world of eSports, by the best partners, Konami and eFootball.Pro. We are confident that this competition will continue to make members and culers from all over the world, as well as followers of eSports, proud." "As a player, I'm excited that my club has decided to enter eSports and joins this innovative project that we are preparing together with KONAMI. Barça will be able to contribute their values ​​to the competition and I am sure they will be a great rival for the rest of the teams. For our part, from eFootball.Pro, we join the Club in this new adventure in the digital world and we will guide them so that they can make their fans feel as they do with the rest of their sports."